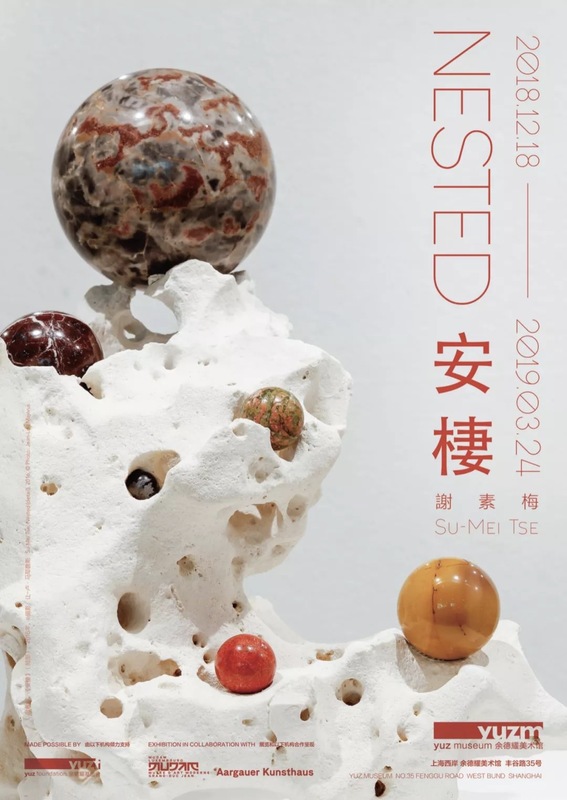 Yuz Museum Shanghai is pleased to present “Nested” by Su-Mei Tse, the artist’s first solo exhibition in China, from December 18th, 2018 to March 24th, 2019. This exhibition is the result of several years of research in different geographical contexts, starting with Italy and Asia. It brings together a large body of recent and new works, including a major installation produced locally in Shanghai, Stone Collection II. 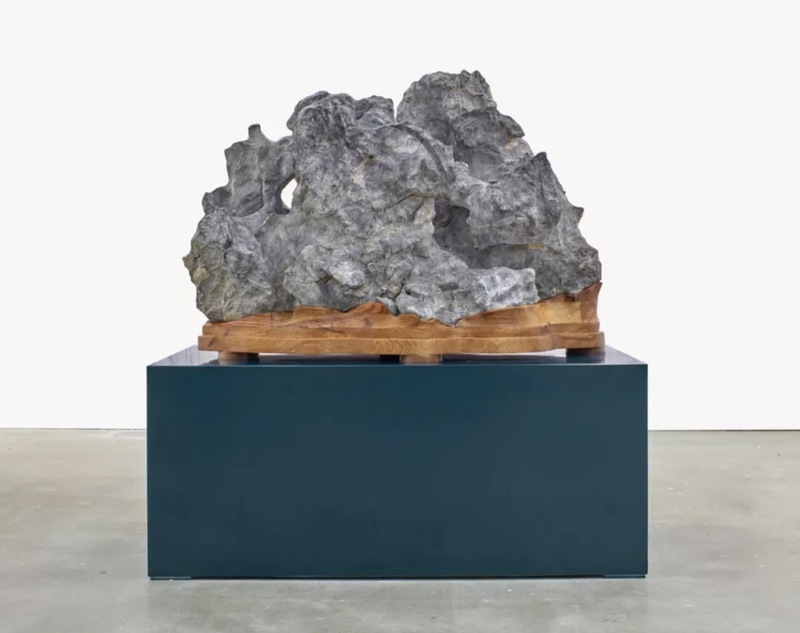 New directions are apparent in her work, such as contemplation, our relation to the vegetable and the mineral, the multiplicity of modes of existence, and the possibility of a sensitive relationship with the past. The exhibition was conceived to be like a notebook: a form that brings together impressions that have occurred in everyday life – be they visual, sound, or memory related – and blends them in a subjective and intuitive way, allowing a whole network of echoes and correspondences to be deployed. At Yuz Museum, they gradually unfold along the galleries, creating a poetic and intimacy space for everyone to be “nested” for a moment of silence and simplicity in the metropolitan city. Su-Mei Tse was born in 1973 in Luxembourg. She lives and works in Luxembourg and Berlin. 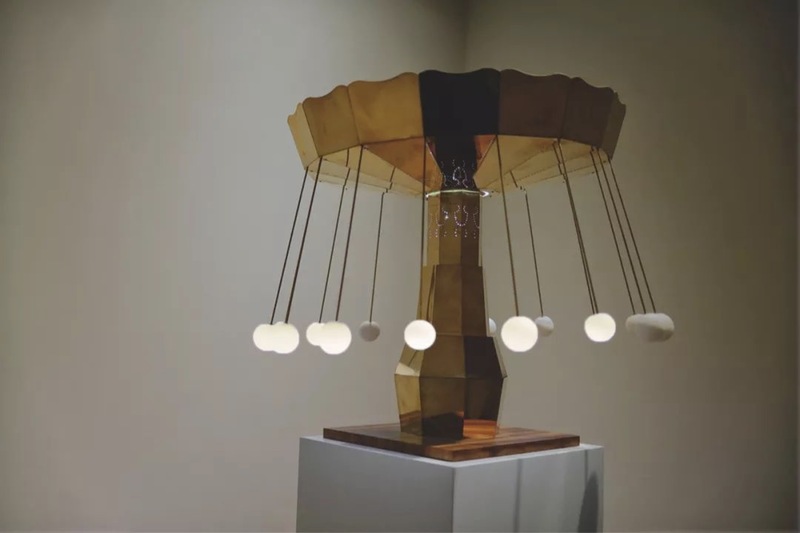 Tse is an internationally-celebrated artist who rose to prominence in 2003 when she represented Luxembourg at the Venice Biennale and was awarded the prestigious Leono d’Oro award for her tripartite installation ‘Air Conditioned’. 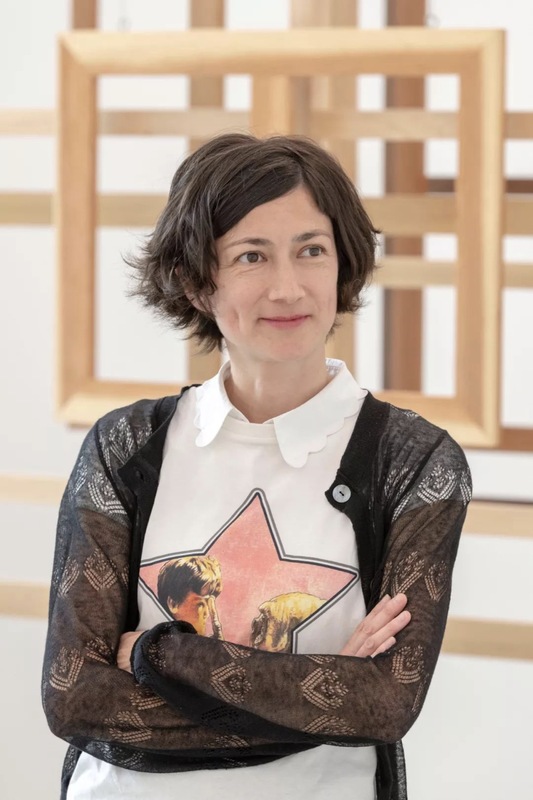 Her work has since been exhibited nationally and internationally including solo shows at Aargauer Kunsthaus, Aarau (2018); Mudam Luxembourg, Luxembourg (2017); Joan Miró Foundation, Barcelona (2011); Isabella Stewart Gardner Museum, Boston (2009); Art Tower Mito, Japan (2009); Seattle Art Museum, Seattle (2008); PS1, New York (2006); Casino, Forum d’Art Contemporain, Luxembourg (2006); Renaissance Society, Chicago (2005); Moderna Museet, Sweden (2004). Group exhibitions include Kunstmuseum Bonn, Germany (2009); National Gallery of Art, Poland (2009); Singapore Biennale (2008); Kunsthaus Zurich (2006); De Appel, Amsterdam (2005); Sao Paulo Biennale (2004). 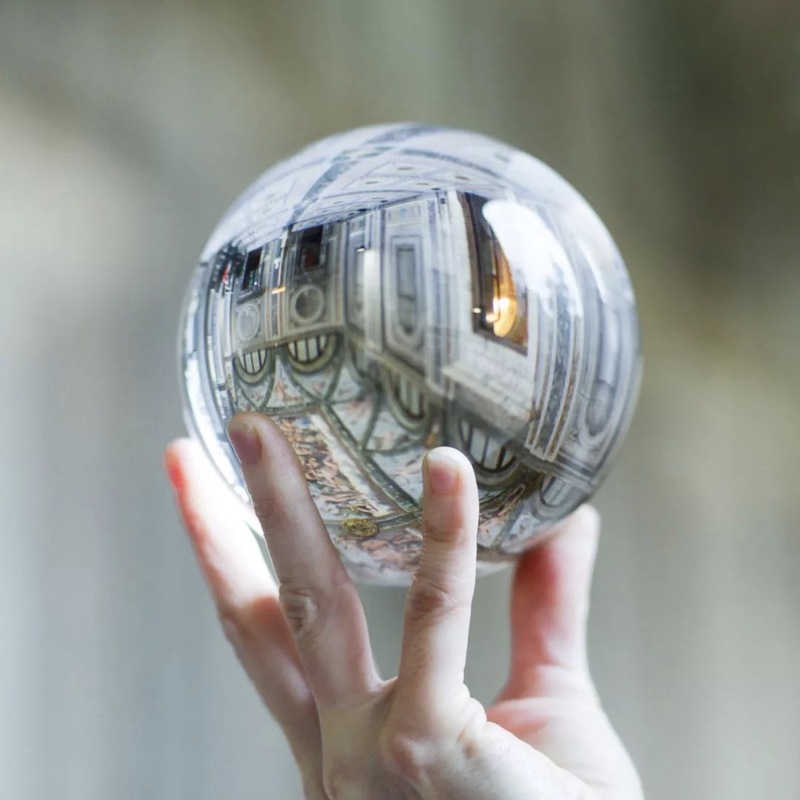 Tse has had recidencies in the Villa Medici, Academy of France in Rome, Italy from 2014 to 2015, in MIT List Visual Arts Center and MIT Media Lab, Cambridge, USA in 2008, and etc. She has additionally been the recipient of multiple prizes, including the Prize for Contemporary Art by the Foundation Prince Pierre of Monaco (2009) and the Edward Steichen Award, Luxembourg (2005). The exhibition is organized by Mudam Luxembourg – Musée d’Art Moderne Grand-Duc Jean and the Aargauer Kunsthaus in collaboration with the Yuz Museum Shanghai and the Taipei Fine Arts Museum. The exhibition in Shanghai is made possible by Yuz Foundation. The international tour of the exhibition received generous funding from the National Cultural Fund, Luxembourg, and is also made possible through significant support from Cargolux Airlines International and government support from the Consulate General of the Grand Duchy of Luxembourg in Shanghai.